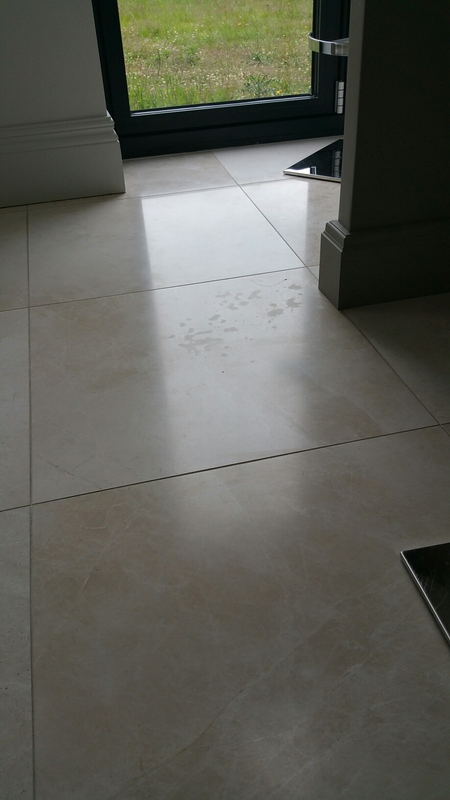 Marble floors are wonderful but can become stained and require maintenace from time to time. 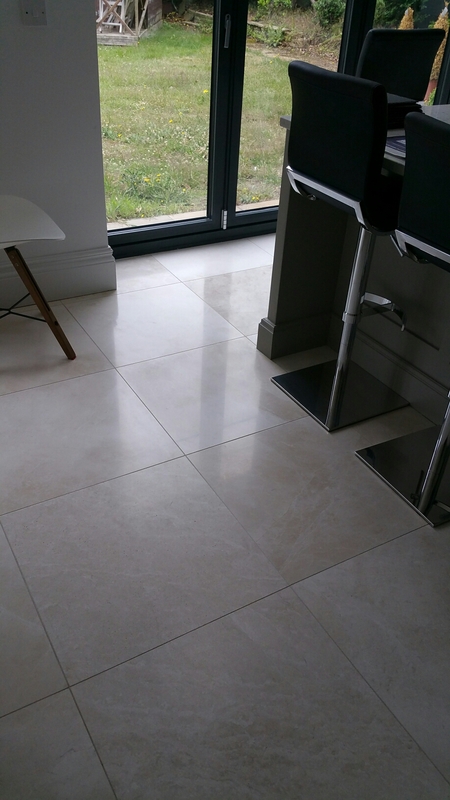 There are a number of things that can effect the shine or look of your marble floor. Below I will detail the most common problems and explain a little about them. I will also try and put together a series of blog posts to explain the problems and issues with the tiles in more detail. 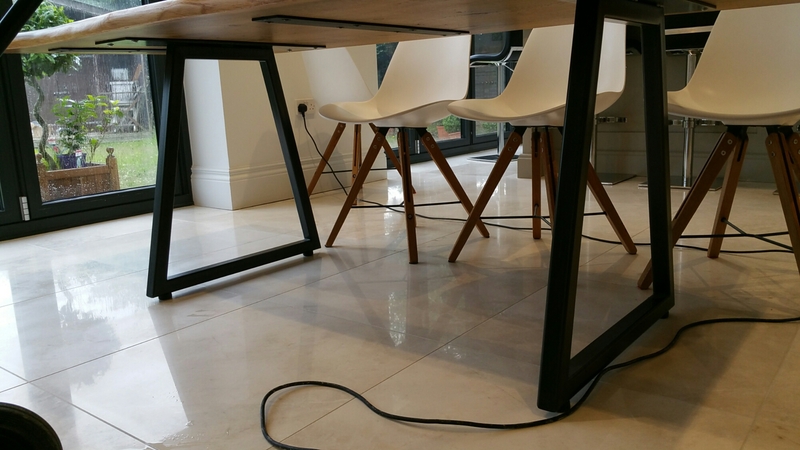 The most common problems with stockport floors are, etch mark or acid damage, organic stains, oil stains, scratch and traffic wear. 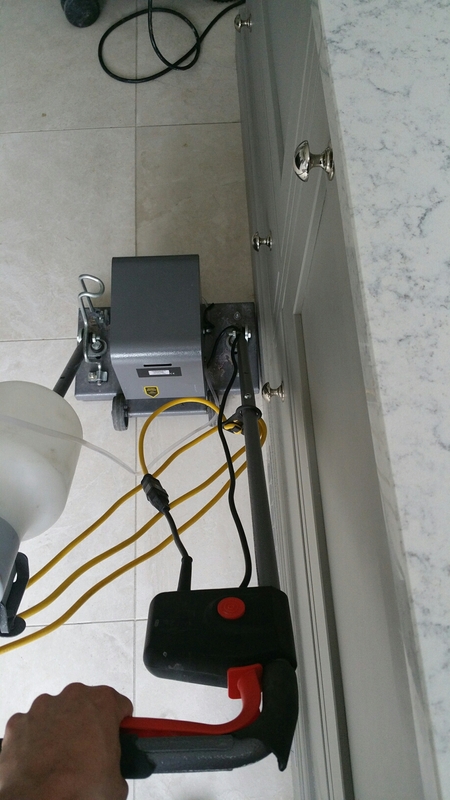 These problems can happen more often depending on household traffic, lifestyle and how you protect and maintain your floor. Many people believe that acid damage is a stain but this is not true. The etch mark is simply where the acid has burnt into the tile and caused tiny pin pricks in the floor and it makes the tile rougher. As a result the light can not bounce off the tile as it does around the acid etch mark and makes it as the picture, a dull spot. the only way to remove this is to sand the tile smooth again using diamonds pads. Until you cut past the damage and make the area smooth, the light will never bouce of the tile in the same way as it should. Once polished and restored the floor will look like below.